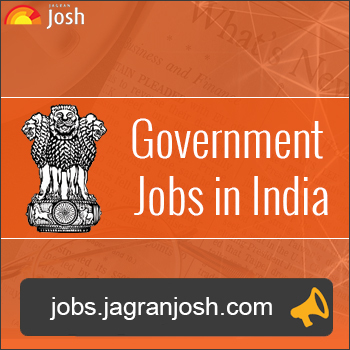 Government of India, Press Nasik invited applications for the post of Binder and other Posts. Interested candidates can apply within 21 days from the day of releasing this notification (3 June 2017). Book Binder – The candidate should be 8th pass from a recognized board. Offset Machine Minder- The candidate should be pass in SSC or equivalent 10th class pass under 10+2 system with Science. Programming and system administration assistant – ITI passed in COPA (Computer Operator and Programming Assistant) Trade. Diploma in Printing- Passed in Diploma in Printing Technology from the recognized Institute. Eligible candidates can forward application (should be neatly typed on a plain paper) with attested copy of documents to Manager, Govt. of India Press, Gandhinagar, Nasik -422006 within 21 days (3 June 2017) from the date of advertisement. Next Article Top Jobs Closing by 21 May: 2860 Vacancies in UPSC, India Post, Indian Navy, Police, etc.